If you think you are saving money with information shown here, you can buy me a meal for me and my family. Just McDonald' s meals. When I was studying for my CELPIP exam I got material from them. Unfortunately, I can not put the PDF to the public because it has a watermark with my personal email. But I can put you here what it says. A common CELPIP error is failing to use a period when necessary, which leads to run-on sentences (see Unit 2: Run-On Sentences ) and a confused reader. A test taker who is unable to use periods effectively may produce responses that are harder to read and that may not communicate ideas clearly and effectively, resulting in a lower rating. A test taker also needs to be careful to use question marks in true questions only and to limit their use of exclamation marks to sentences where it is appropriate to communicate surprise, shock, or other strong emotions. Periods: Use a period to end each complete sentence. Remember that a sentence expresses a complete thought. Do not end a sentence with a period if it already ends with another punctuation mark. Question Marks: Only direct questions require question marks. Embedded and reported questions may contain questions, but they are actually statements, so question marks should not be used. The exception to this is polite questions form that included an embedded question. For example, Can you show me which dog is Miguel? Embedded question: I don't know where the library is. Direct question: Where is the library? Reported question: I always ask the driver how long it will take. Direct question: How long will it take? Exclamation Marks: Use a single exclamation mark to end a sentence that is truly surprising, shocking, or exciting. Do not overuse! Always use a period after an abbreviation such as Dr. (doctor), or etc. (etcetera). If an abbreviation is the last word of a sentence, do not add another period. If you like what you read or have any doubt, just post your comment. I will be happy to answer. 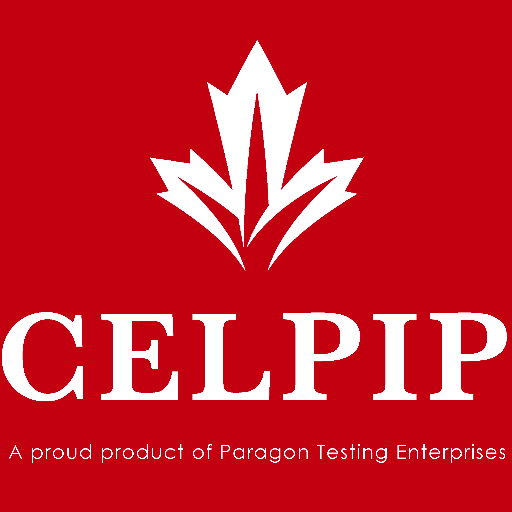 Do you want to exchange tips and experiences with other CELPIP exam takers? Join this CELPIP Telegram Group. When to Use Capital Letters? Read about IT, Migration, Business, Money, Marketing and other subjects. Some subjects: FusionPBX, FreeSWITCH, Linux, Security, Canada, Cryptocurrency, Trading.